You probably do not recognize the name Nico Charisse, but he is the son of famous parents dancer Cyd Charisse (1921-2008) and singer Tony Martin (1913-2012). Actually his real father was Nico Charisse Sr (1906-1971). Nico Sr. was actually his mother's dance teacher and Cyd married the much older dance teacher in 1939 at the young age of 18. 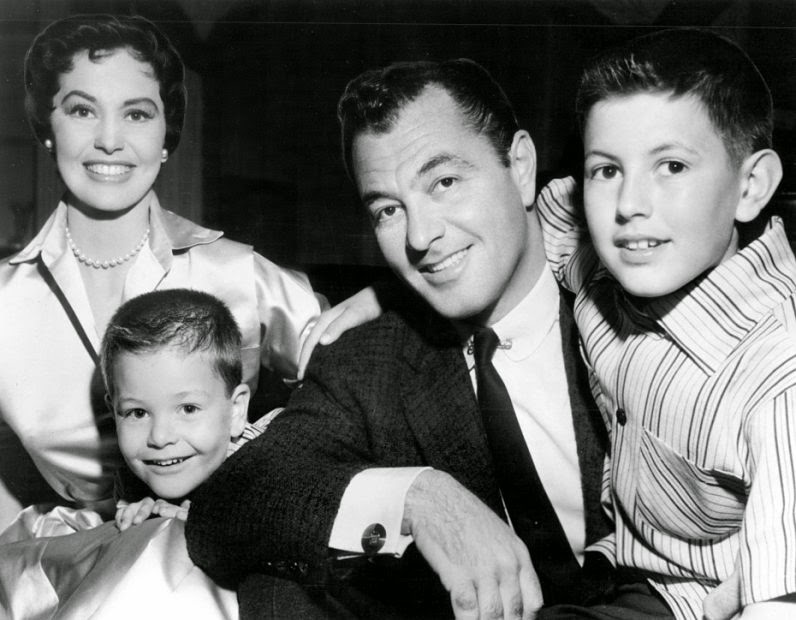 The age difference and Cyd making a move to Hollywood was too much for the marriage, and the couple divorced on February 17, 1947. The elder Nico would remarry and have another child in the 1950s. Nico Jr. would be pratically adopted by Tony Martin after Martin married Cyd on May 18, 1948. With two parents now happy and in love, as well as with a new half brother Tony Martin Jr born on August 28, 1950, Nico had pretty much a perfect Hollywood family and upbringing. His parents were both healthy and raised their sons without the drama that face other Hollywood families. In the late 1960s, Nico met the beautiful Shelia Marie Snodgrass. They were married and life seemed pretty good for the couple. Nico was going to school to become a lawyer, and he was admitted to the star bar in 1977 and began practicing law in California. Tragedy would strike the family when Shelia was killed on May 25, 1979 when the American Airlines Flight 191 crashed just outside of Chicago. All 258 passengers and 13 crew on board were killed, along with two people on the ground. It is the deadliest aviation accident to occur on U.S. soil. The disaster and investigation received widespread coverage in the media, assisted by new news gathering technologies. 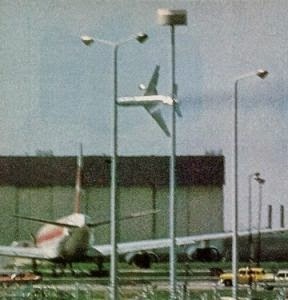 The impact on the public was increased by the dramatic effect of an amateur photo taken of the aircraft rolling which was published on the front page of the Chicago Tribune on the Sunday following the crash (the crash was on a Friday). Nico remarried a second time - unfortunately unsuccessfully. His career as a lawyer was almost ruined when he was disciplined for misconduct. Charisse's misconduct involved three separate clients and included failing to properly maintain and supervise his client trust account, keep clients informed about the status of their case, perform legal services competently, and improper withdrawal from representation. In one instance, Charisse was employed by a client who maintained that trees in his orchard were damaged by a crop dusting company. Charisse filed the complaint but did not comply with fast track rules; the case was dismissed and he was sanctioned for failing to appear at a hearing. His client was unsuccessful at many attempts to check on the status of his case and Charisse did not tell him that the case was dismissed. The client requested an accounting and refund of unearned fees, which Charisse neglected to do. In mitigation, Charisse was suffering from extreme clinical depression which was exacerbated by a personal family law matter, including a child custody fight from his second wife. Charisse was suffering from alcoholism at the time of his misconduct, but has received inpatient treatment and is involved in a continuing program of sobriety. Nico rose above these tough times and continued to practice law until he retired in 2007. After receiving the National Medal Of Freedom from President George Bush in 2006, Cyd Charisse began having heart troubles. She suffered a massive heart attack on June 16, 2008 and died the following day at the age of 86. Nico openly wept at the funeral of his mother who was buried at the Hillside Memorial Park. 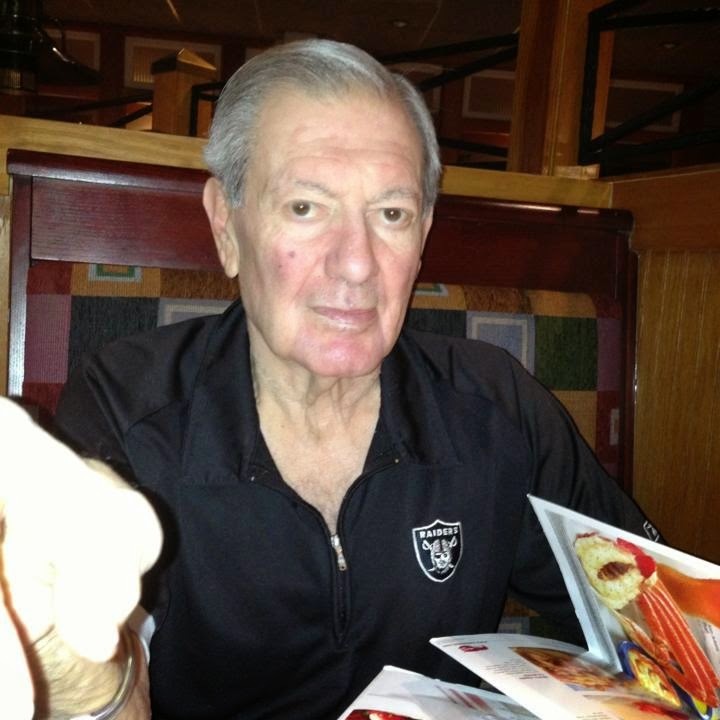 More tragedy struck on April 10, 2011 when his half brother Tony Martin Jr died at the age of 60. I have not discovered the exact cause of death, but it was reported that Tony Martin Jr had been in ill health for years, and his parents had to pay most of the medical bills. It was also reported that Tony Jr was in a car accident in 2001, but I am not sure if that contributed to his death. At this point Nico helped to care for the now elderly Tony Martin Sr. Tony was always a pillar of health and energy and performed into 2008, but after the death of his beloved Cyd and then the death of their only son together, Tony Sr. stopped performing. Tony Martin Sr. died on the evening of July 27, 2012 at the age of 98. Nico Jr has had a lot of tragedy in his life, and despite having a happy upbringing from his famous parents, you never quite know where life will take you. His second wife, Barbara Nardini, ran a ROCKIN' restaurant, Nardoni's, in Atascadero. Great folks, both if them. This is Nico Charisse. I am Nico's son and Cyd's grandson. If you'd like a more accurate story look me up on Facebook and I'd be happy to share some info. Hi Nico, I contacted you on facebook. I would love to do an interview with you and set everything straight or hear things from your side. Nico Charisse I am looking for could also be in a nursing home and I am looking to get them information from a company needing to pay him for a surface rights easement. Any direction you could send me would be great. My name is glenn and iam nico charisse private caregiver. Hi Glenn! I have been trying to get hold of Nico. Is he okay? I wanted to interview him for his side of the story. You should contact his son. Hello, since I was a little girl I admired your mother, I think she was one of a kind. She was beautiful and graceful.